One of our experienced Create Room surveyors can visit your property at a time which suits you, to discuss your ideas and requirements, helping us to better understand your needs. 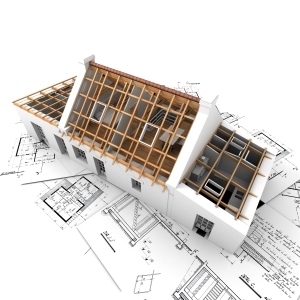 We offer you current and accurate advice of what to consider when building your extension. 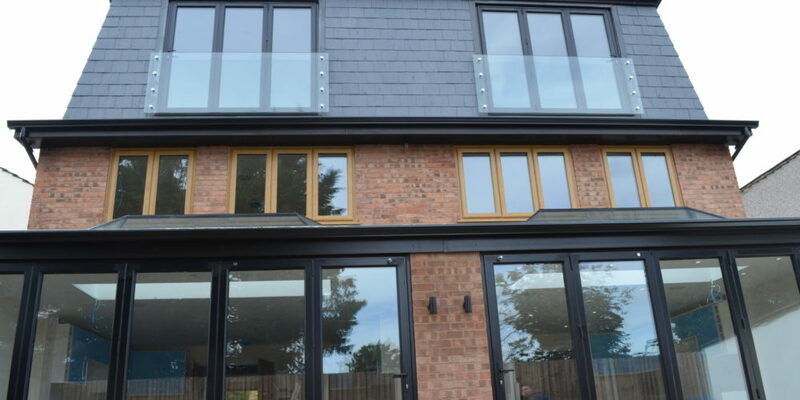 If You would like to see some examples of previous extension builds that we have carried out, we would be happy to arrange for you to talk to one of our previous customers to see a completed extension that we have carried out. Just ask and we can arrange this for you. We can provide you with a written personalised and tailored quotation, which will be sent out to you. This quotation will clarify the various options which are available to you and the various, competitive costs to make your chosen options happen and become reality. Things change. It’s a fact that our needs and expectations don’t stay the same. There may be a reason or a desire to create more living space. The current economic situation has made moving properties increasingly difficult and expensive. You don’t have to leave the place you call home to gain the additional space you want or need. The unnecessary disruption of relocating, High estate agents fees, legal costs, stamp duty and removal expenses can all be avoided. Your existing home can be transformed with a simple extension, that will add more living space to your home. 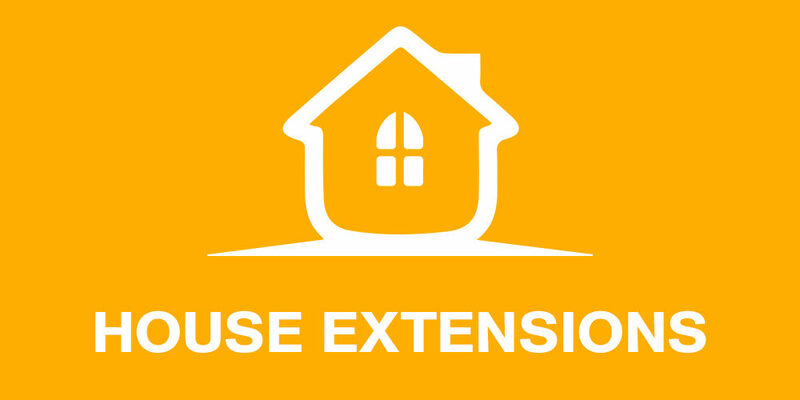 An extension can be the ideal solution if you require more living space. 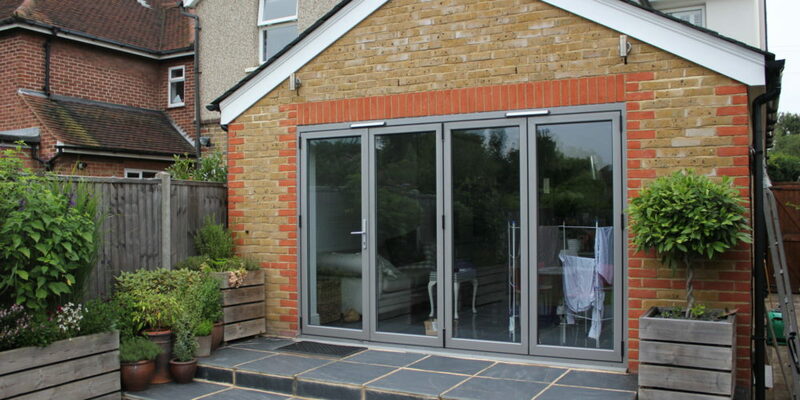 When an extension is done correctly, it can be a very cost-effective and practical way to utilise unused space into. 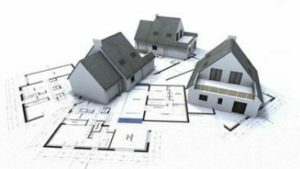 However, before you commence with your extension, you will need to establish what kind of extensions you would like to have constructed. Extending your home with a single storey extension as opposed to moving to a new house can prove to be a more economic and satisfactory solution that suits your family’s present and future needs. A new extension is a sensible investment that can add to the value of your home and provide the additional internal space required enabling you to make the most effective use of your accommodation. Many more people are now considering extending their properties as an alternative to moving home, as the costs of buying and selling property are so prohibitive. However, this significant investment can prove to be very daunting without the professional advice to help you make the right choices. 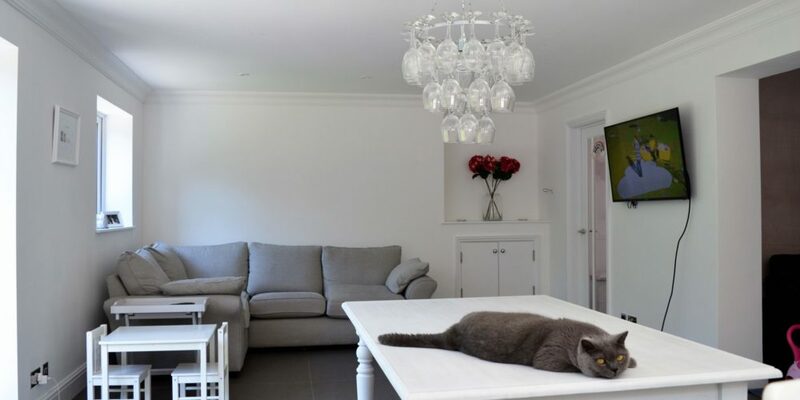 Create Room can take the initiative and help you to make an informed decision on the most suitable extension that will provide you with space and flexibility within your home. The addition of a single storey extension can add significant value to your home, and help you turn your house into the home you’ve always wanted. A single storey extension is a very popular means of gaining extra space within your home, often providing a larger kitchen, lounge, dining room or alternatively adding a utility room, family room or new office. Whatever your reasons for extending, you want to be sure that the process is well managed and to the highest standards. A two storey extension can make a substantial difference to your home, not only giving you extra space in your lounge, kitchen, dining room or other living areas, but also increasing the available bedroom accommodation or providing an additional bathroom. This type of extension often gives you enough space to avoid having to move home, at a cost which is far more affordable. possible, with minimum disruption to your daily routine.On most extensions the initial building works can be carried out from outside your existing property, and only breaking through into the existing living area when necessary. 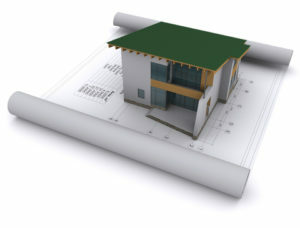 Although a double storey extension can be a major project, Plan-it Construction can make sure it’s well planned so that it causes as little disruption to everyday life as possible. 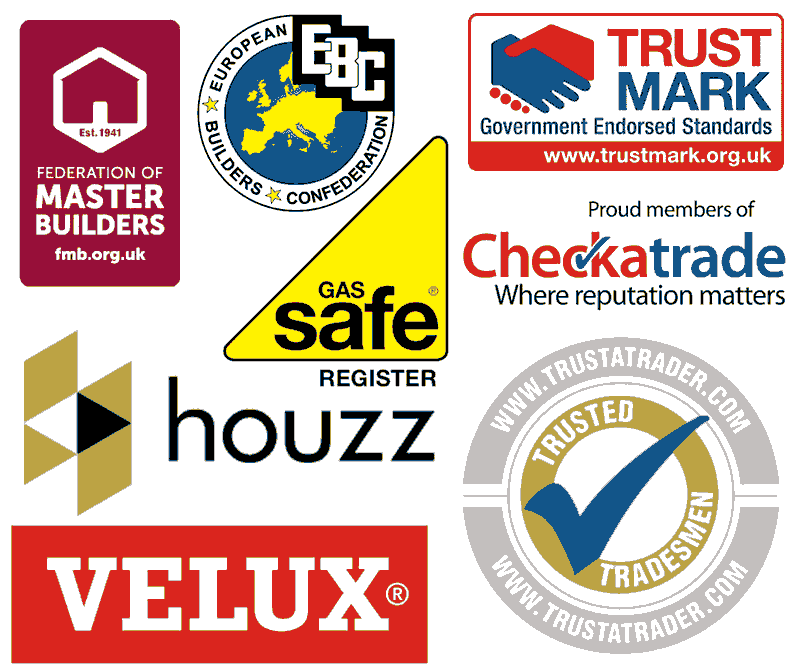 All our extensions come fully project managed and with a full detailed construction and cost programme, making sure that all our customers know exactly what is taking place from start to completion. A side return extension is usually used to create extra space in existing rooms or to re-arrange your interior floor plan to create extra space that could include: bedrooms, bathrooms or living space. Side return extensions can also be combined with rear extensions to form a wrap-around extension. 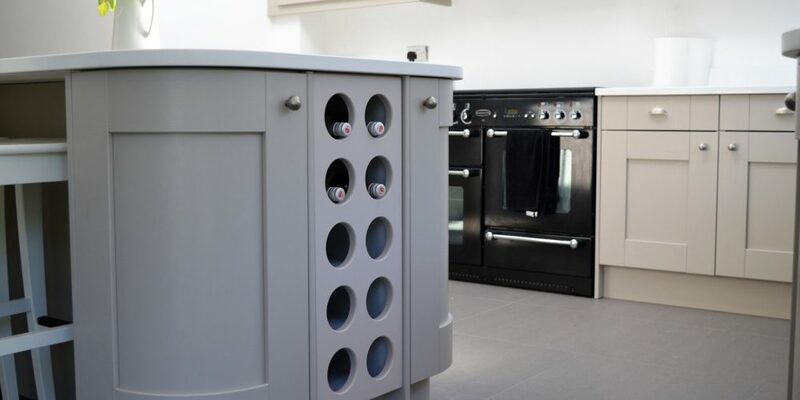 Although wrap-around extensions are often more time-consuming and can cause a high amount of disturbance, they offer great rewards by allowing the maximum amount of flexibility to re-organise the existing layout of your home to meet you exact needs. Create Room is experienced in producing high quality wrap around and single storey extensions that are tailored to our customers every need. All our projects are fully project managed so that your project runs as smooth as possible, with minimum disruption to your daily schedule. Investing in a conservatory extension is always a smart and wise decision that will add value to your property and provide your home with a room that is flexible enough to be used in a variety of ways. By opting for a conservatory, you’re not just buying another room, your investing in the value of your property and investing in a new way of living. A conservatory is not only practical but also very pleasurable. It will provide a unique and flexible space that can be used in so many ways and also be one of the least expensive and simplest ways of adding additional space to your home. Many families enjoy using the added space as an ideal playroom for the children or entertaining room on summer evenings, which allows you to get the most out of your garden in the spring and summer. Even on a cold day you can still enjoy being closer to nature and extending your summer throughout the year. 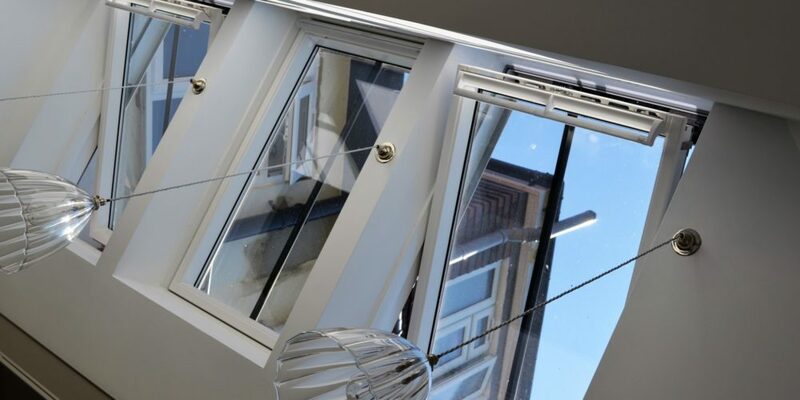 A conservatory extension also allows you to make the most of our precious sunshine. For entertaining, a conservatory provides the perfect setting for a dinner party or gives you the much need space for a table and chairs to act as an alternative breakfast room. In addition, it can be utilised as a light airy study for those who work or study from home. All in all, a conservatory provides a stylish and elegant way to add more space and flexibility to your home and life. This new concept allows a contemporary new inside/outside space to be created as an addition to your home. More sturdy and contemporary than a traditional conservatory this extra space can normally be constructed under new ‘Permitted Development’ rights meaning that no planning permission is required (although a building inspection from the relevant local authority may be necessary). The Cube extension can also be designed to be any size or shape allowing the ability to be a fantastic extension option to your home. The Cube requires simple strip foundations and can be fully constructed from start to finish within 3 weeks (dependant on size). It has been designed to exceed current building regulation requirements and we are currently developing the sustainable cube which includes ‘sheep wool’ insulation and geothermal under floor heating systems. The major benefit of The Cube extension is that it can be installed for the same cost as a glass roof conservatory, which means you get the benefit of thermal mass construction providing great energy efficiency, large glazing with bi-fold doors and frameless skylights, allowing maximum day light penetration and amazing opportunity for evening star gazing when relaxing or entertaining. The Cube’ design has been developed with the following key functions in mind; sustainable development, pre-fabricated construction methods, visual impact and cost efficiency.